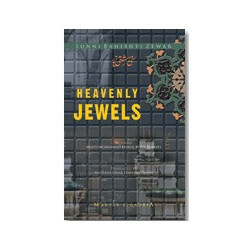 NY UDGIVELSE! 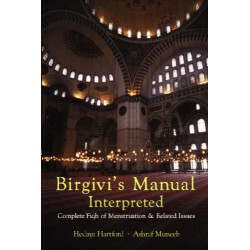 En skildring af Profetens (Allahs fred og velsignelser være med ham) hustruer. 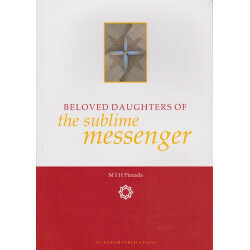 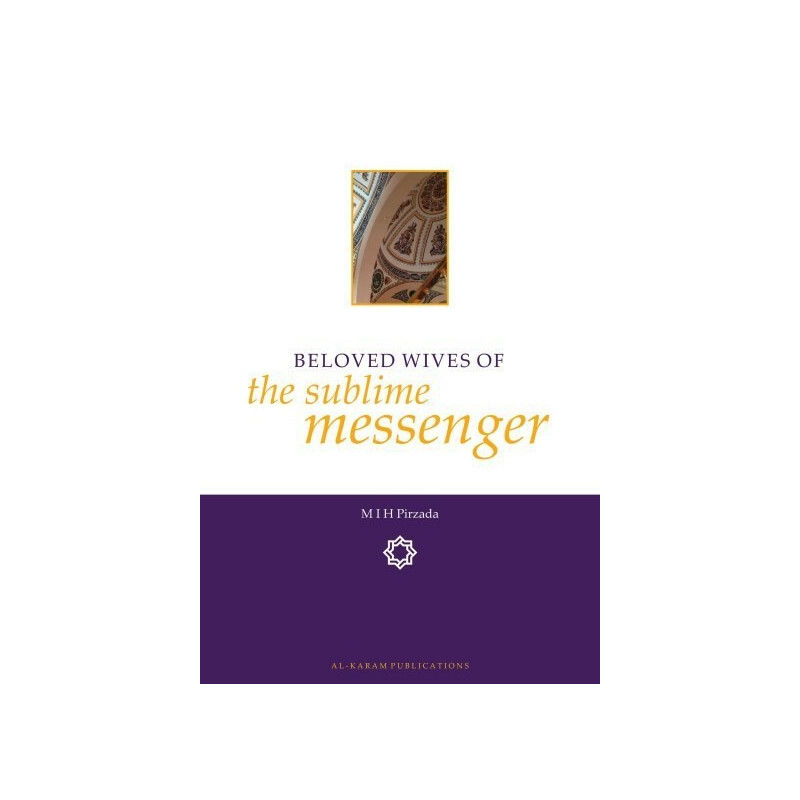 BELOVED WIVES OF THE SUBLIME MESSENGER is a concise yet meaningful discourse concerning the wives of Prophet Muhammad (Peace and Blessings be upon him). 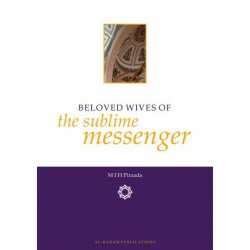 The book gives a clear insight into the lives and circumstances of his beloved wives providing the context and benefits of each marriage of the holy Prophet (Peace and Blessings be upon him) as well as discussing the issue of the number of pure wives and refuting specific allegations made against the holy Prophet (Peace and Blessings be upon him) or any one of his beloved wives. 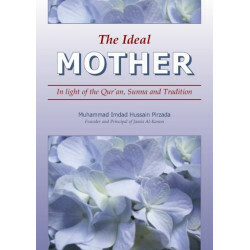 To the point and well referenced, the book provides a valuable and essential insight to the holy Prophet’s domestic life.